AHDB has launched a machinery cost calculator, allowing farmers to calculate the cost of farm machinery, per hectare or per hour. It can also reveal if a contractor or other source of machinery is cheaper and illustrate the savings or cost of owning your own equipment, hiring or getting in a contractor, according to AHDB. The machinery cost calculator can also compare two different systems within an operation such as spraying or drilling and allow growers to gain an understanding of what makes the most difference to system efficiency. Repair costs can also be calculated for budgeting purposes. In the first of a series of webinars looking at machinery costs, AHDB knowledge exchange manager Harry Henderson discussed combines, highlighting key areas where savings might be made. 2 Higher capacity combines need more trailers. With combines costing as much as £300/hour to run, a 10-minute stop can cost you dear. 3 Train operators to get the most out of combines. Dealers often run clinics. 4 Raising the header by 10cm represents 0.56t/ha less straw going through the combine, increasing performance. 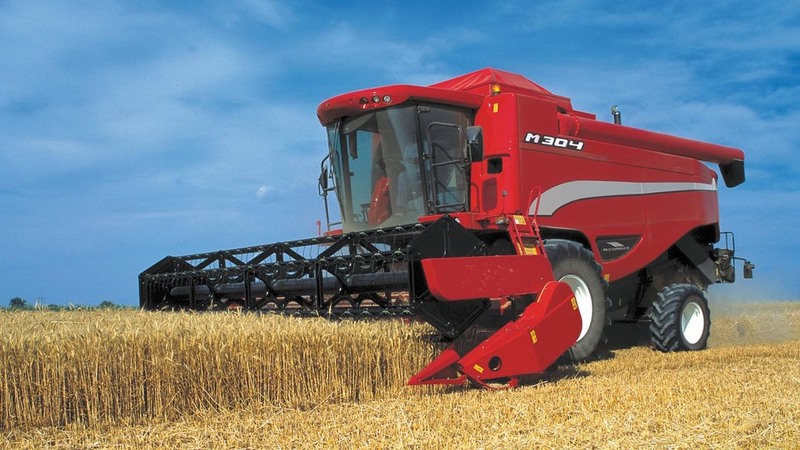 5 Consider buying or sharing a larger combine to maximise output at the driest time of the day, saving drying costs.